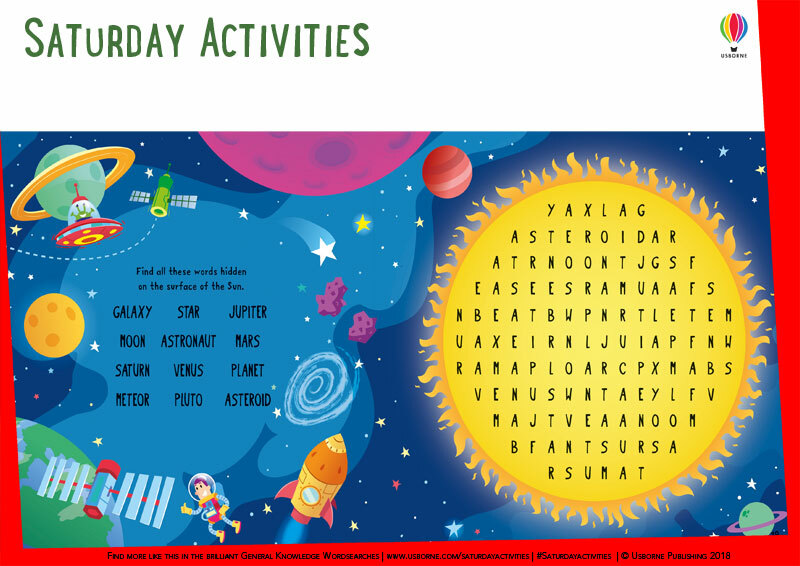 Página de Inicio ⁄ Aprender inglés ⁄ Es la semana del Espacio: ¡celebrémoslo con fichas gratis en inglés! 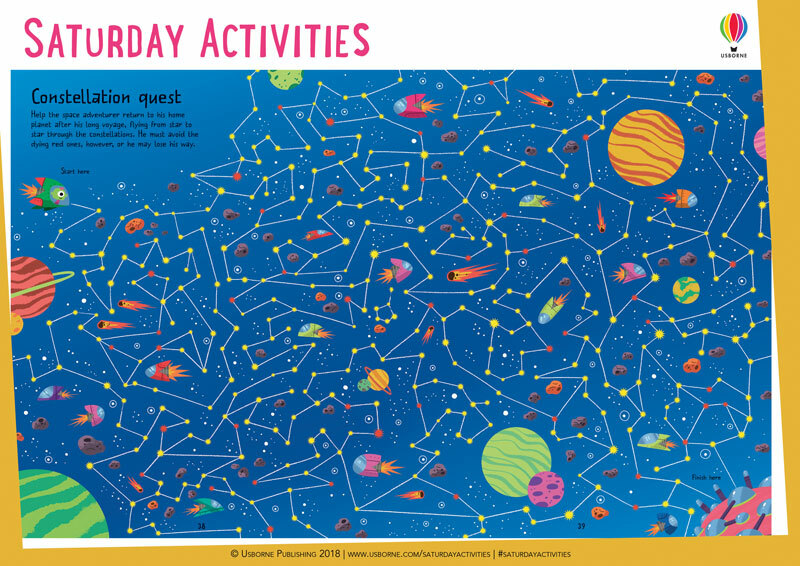 It’s World Space Week from today until October 10th, and we’re celebrating with an entirely space-themed Saturday Activities newsletter! 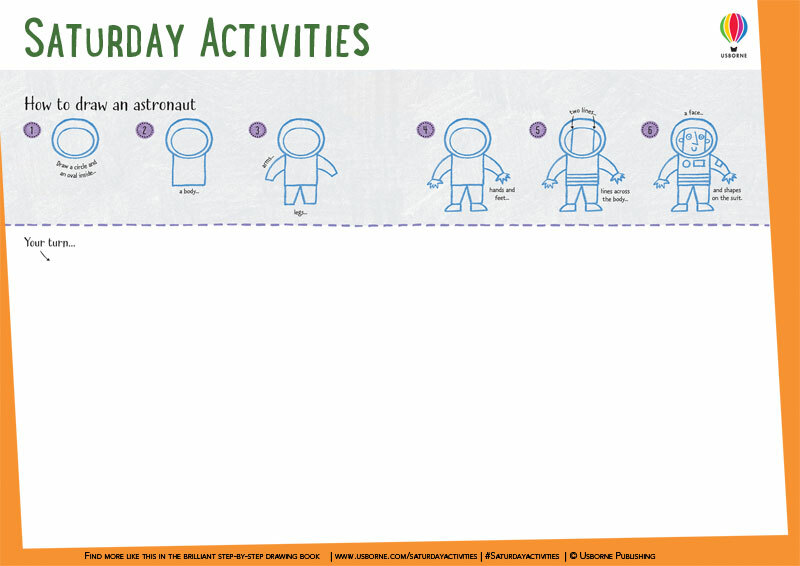 Follow these simple step-by-step instructions to draw an astronaut. Download. 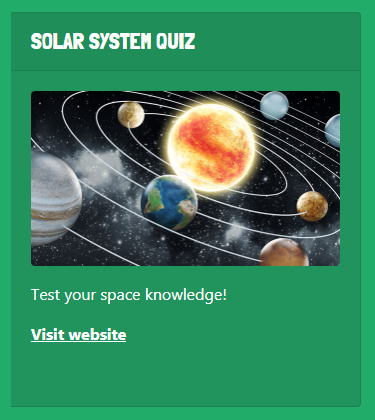 Find all the space words hidden on the surface of the sun. Download. 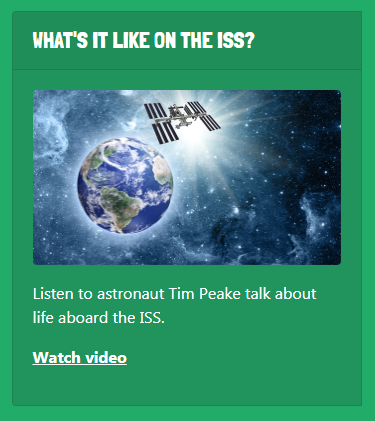 Help the astronaut return to his home planet after a long voyage. Download. 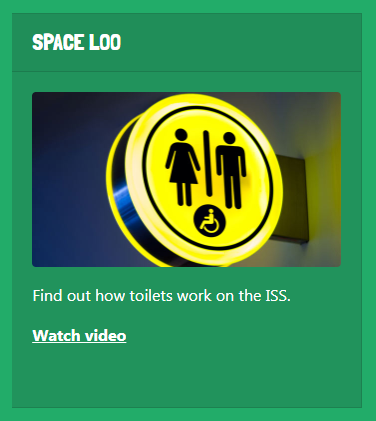 Find out what life is like on board the ISS, see how astronauts go to the loo in space and take a quiz on the Solar System.